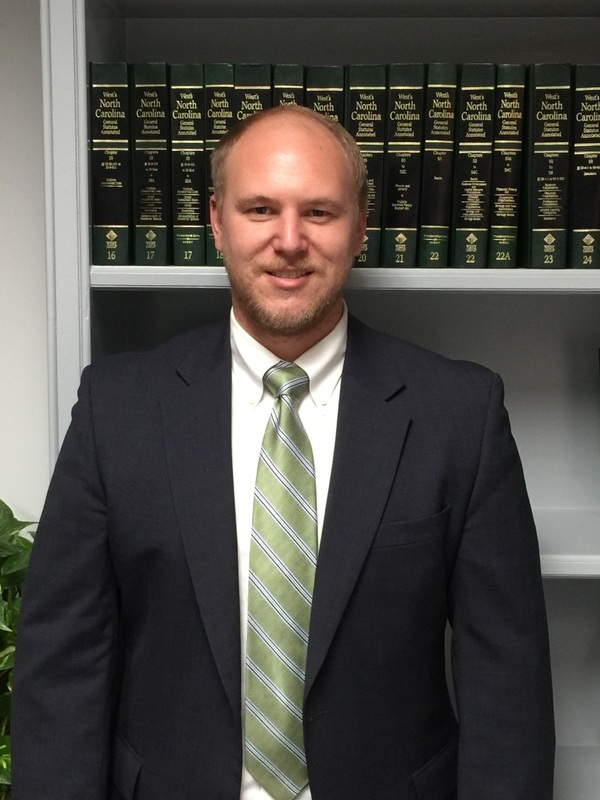 FAYETTEVILLE, NC – The Richardson Firm, PLLC, a well known and respected Fayetteville law firm, is pleased to welcome a new attorney, Patrick Anstead. After graduating from the University of North Carolina at Wilmington, with a Bachelor of Arts in Political Science and minor in International Relations, Anstead earned his law degree from the North Carolina Central University School of Law. His areas of special concentration include civil litigation and representing clients accused of criminal offenses in District Court. A Fayetteville native and graduate of Terry Sanford High School, Anstead is proud to have this opportunity to practice in his hometown. On a personal note, he is an avid outdoorsman and motorsports enthusiast. The Richardson Firm offers legal services for a wide range of issues, from personal injury and criminal defense, to business litigation, property law, civil rights and worker’s compensation.